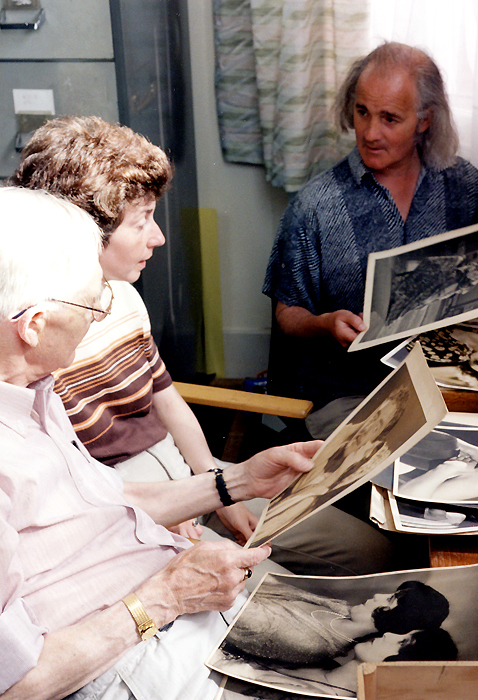 In its film restoration partnerships (see Films) and otherwise, the Cinema Museum has worked with archivists both at home and abroad, including at the BFI National Archive, and has had a close relationship with the East Anglian Film Archive at the University of East Anglia – former lecturer David Cleveland has used the Cinema Museum collection as a basis for his own research, and also as a teaching resource for his students on the UEA Masters course in film and television archiving. 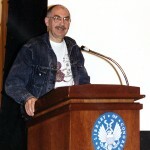 Also historian and Museum Trustee Tony Fletcher’s studies on early British films have been presented as papers at the annual conferences of Domitor, the international society for the study of early cinema: “Talking to the Pictures: Britain, 1913” was read at the 1998 conference on the theme “Sound in Early Cinema” in Washington DC, and “Sundays and Holy Days” at the Utrecht conference in 2004. 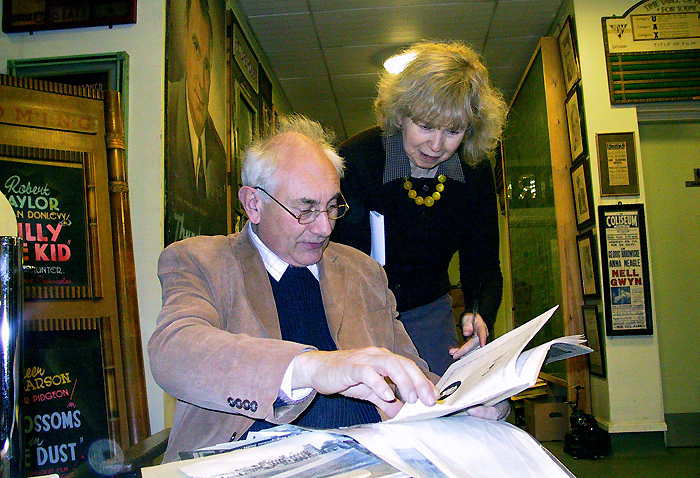 David Cleveland and Jane Alvey of the University of East Anglia. They are looking at a catalogue of an early Colchester pageant, a film about which is held in the East Anglian Film Archive. 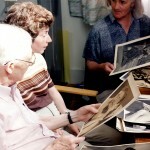 Tony Fletcher shows Peter Reeves and his daughter photos from our box of personal effects of the actress Renee Adoree. Peter was a nephew of the 1920s/1930s MGM star. 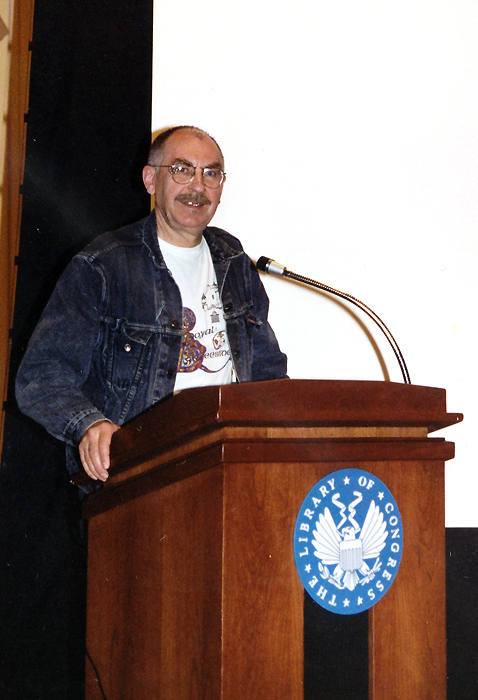 Ronald Grant reading “Talking to the Pictures: Britain, 1913” on behalf of Tony Fletcher at Domitor’s 1998 conference at the Library of Congress, Washington DC. 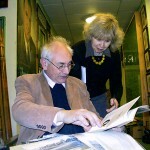 Additionally, throughout 2010 historian David Trigg has been researching the history of cinema uniforms in the Cinema Museum’s periodicals collection.